Tesla has officially made the supercar as we know it obsolete with the new Roadster. 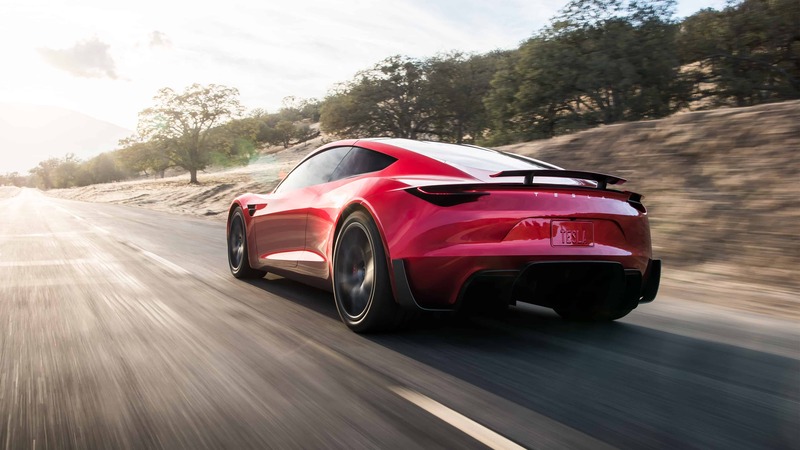 The electric sports car blows everything out of the water in terms of pure speed while delivering unprecedented driving range for an electric vehicle. It can launch to from 0 to 60 mph (96 km/h) in a neck-breaking, record-breaking 1.9 seconds and to 100 mph in only 4.2 seconds. It can compete in quarter mile run of 8.9 seconds. No Ferrari, Porsche, Bugatti or Koenigsegg can beat those absolutely ludicrous times. 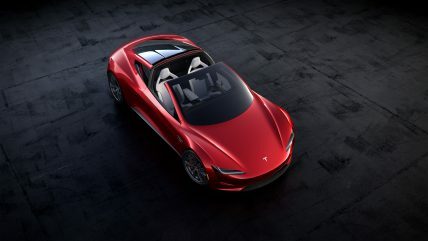 As if being the fastest production car ever made wasn’t noteworthy enough, the new Roadster — like the Tesla Model S — will be available with an option to go even faster. A 200-kilowatt-hour battery pack enables 620 miles of driving on a single charge at highway speeds, allowing you to drive from Los Angeles to San Francisco and back without recharging. Power is sent to all four wheels, optimizing traction to deliver those crazy speeds. The cabin has enough seats for four occupants, enhancing the car’s practical. 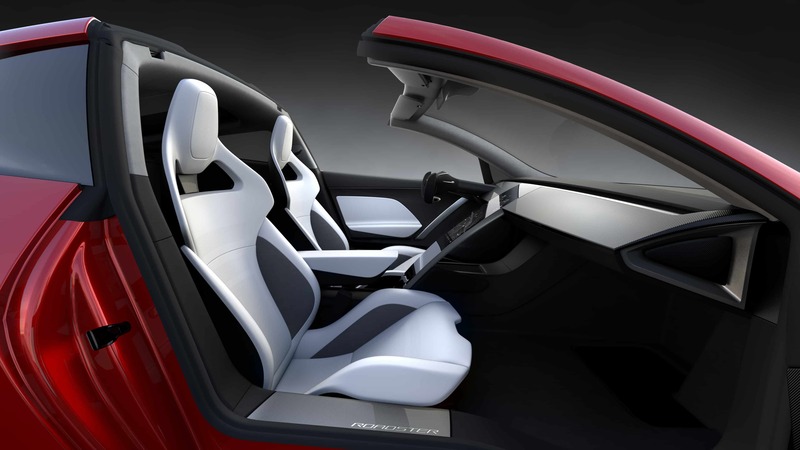 A removable top allows you to transform the new Roadster from a coupe to a convertible and vice versa easily. 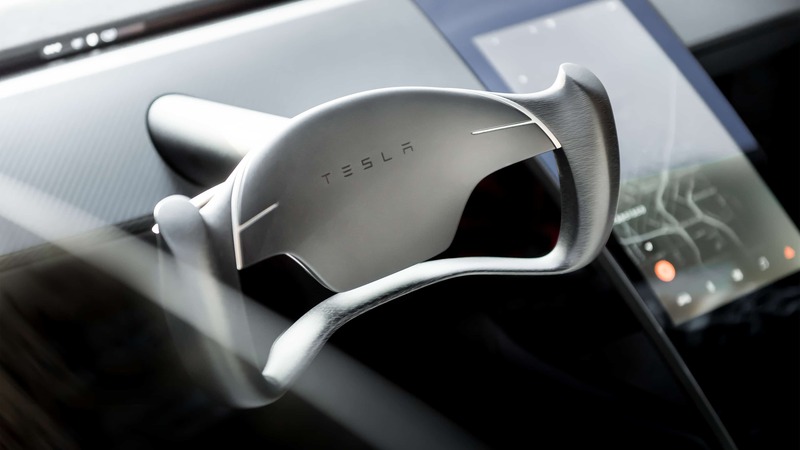 Prices start $200,000 for base models, and sales begin in 2020. You can reserve one for $50,000. 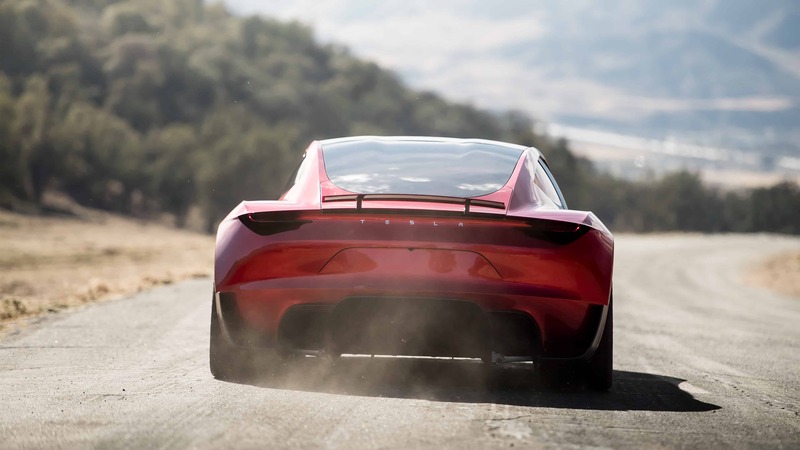 There aren’t a lot of four-seat, removable top, all-wheel-drive cars out there, let alone one that’s electric and can accelerate to 60 mph in under 2 seconds. The new Tesla Roadster ushers in a new age of performance cars.